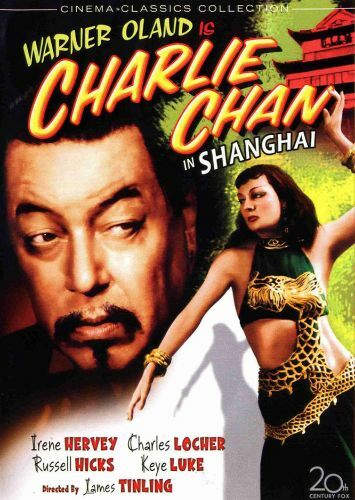 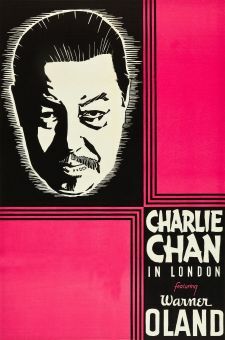 After wrapping up his last case in Egypt, Charlie Chan (Warner Oland) heads to Shanghai for a well-deserved rest. 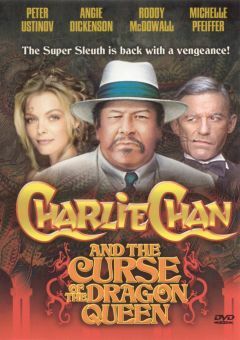 It isn't long, however, before Chan has been summoned by the local constabulary to help smash an international dope ring. 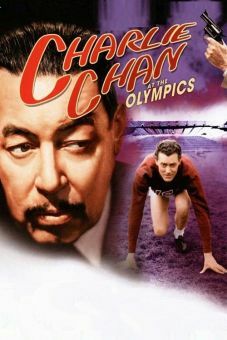 He is aided by erudite American intelligence agent James Andrews (Russell Hicks) and to a lesser extent by his overeager Number-One-Son Lee Chan (Keye Luke). 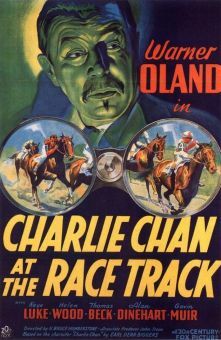 The film is structured more like a serial than a mystery, with Chan and his friends escaping death and/or abduction at every turn. 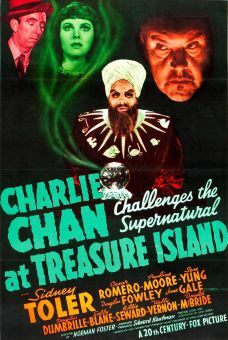 Only after rounding up the smugglers does Charlie reveal the well-concealed identity of the criminal mastermind behind it all. 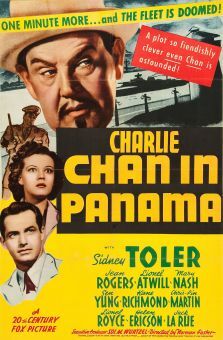 The nominal romantic lead is played by Charles Locher, who went on to greater fame as Jon Hall.